Are You Ready for the Future of Television? 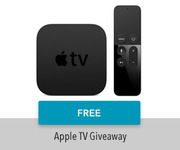 Win a Free 4th Generation Apple TV! With the potential to succeed the iPhone as the latest and greatest “smart” gadget, the Apple Watch is the device for which serious developers should learn to program. 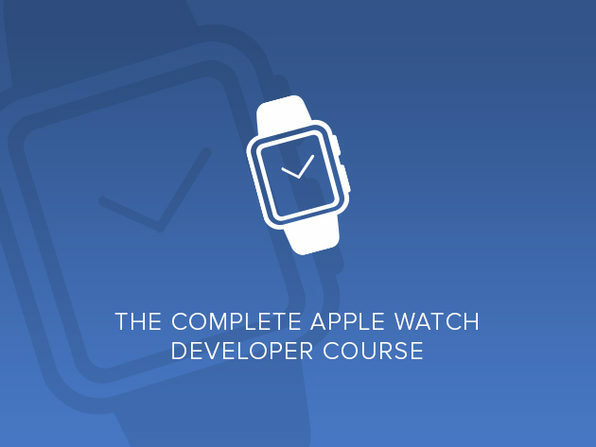 Start by diving headfirst into this premier course on building Apple Watch apps—and the only one you’ll need, period. No matter your coding experience level, you’ll learn valuable skills like coding in Swift and utilizing the Apple WatchKit framework—and you’ll soon be seeing your very own apps lighting up the Apple Store charts. Utilize Swift playgrounds to explore Swift, prototype app features, test algorithms, etc. Animate images, send notifications, use timers, store data, etc. 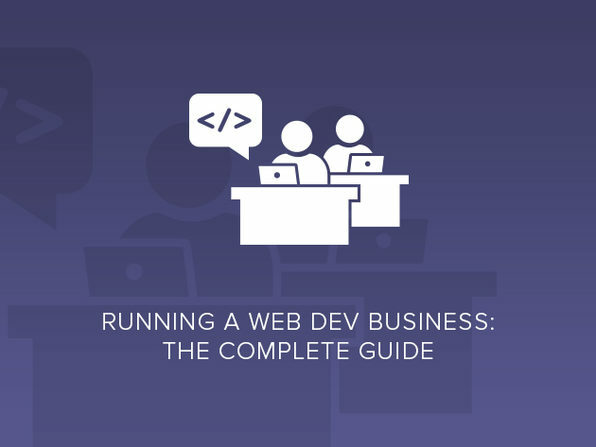 Complete Web Developer is overseen by the same team that runs Edurila, which taught more than 64,000 students with more than 100,000 course enrollments in just a year. It aims to be a one-stop destination for aspiring and seasoned programmers alike to learn new coding skills or burnish existing ones. For more details on the course and instructor, click here. 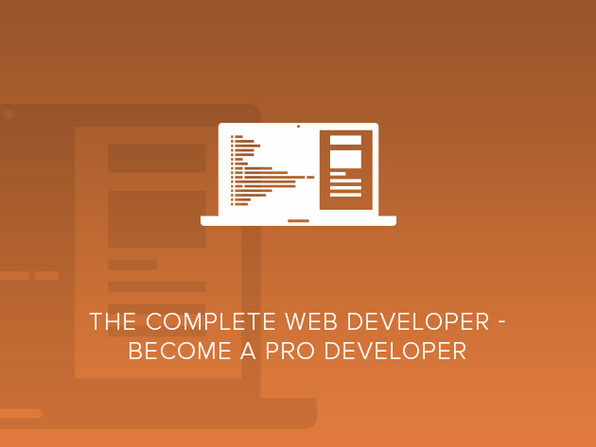 With web development constituting one of the fastest-growing fields in today’s economy, this course is your ticket to capitalizing upon a potentially lucrative career in the industry. Master fundamentals such as which stack in which you’d like to specialize, how to source employees for your business, how to find and attract customers, and more. You’ll not only have a thriving organization up and running in no time, but also gain mastery of business fundamentals crucial to any business you hope to start in the future. 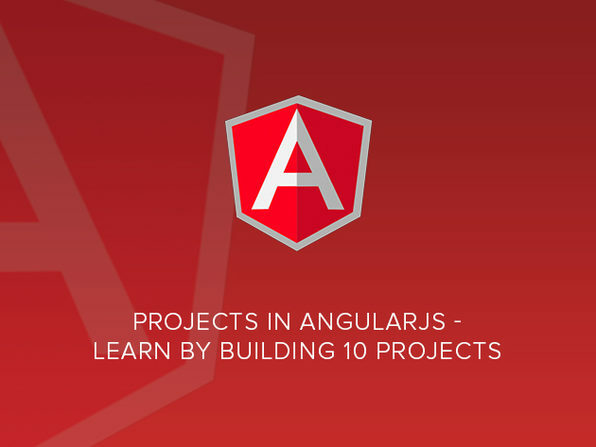 Learn development essentials: pick a stack, hire in-house or out-house, etc. Contrary to popular belief, you don’t need to learn to code or find a technical co-founder in order to build and launch a product. From pinpointing your idea to understanding your competition and bringing your product to market, you’ll learn the essentials of turning your vision into reality, perhaps joining the ranks of Pinterest’s, SnapChat’s, and Amazon’s founders as non-coders who launched companies without a CTO. Become a more well-rounded entrepreneur, freelancer, business owner, etc. Most people access the Internet via mobile apps, so if you’re serious about creating impact through the products you build, you should learn mobile app development. 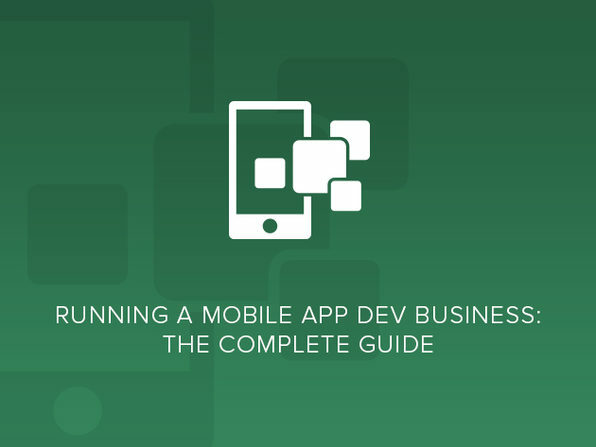 Whether choosing between iOS or Android, or sourcing and retaining clients, you’ll learn all you need to not just build a thriving mobile app business but also ensure it’s sustainable over the long term. 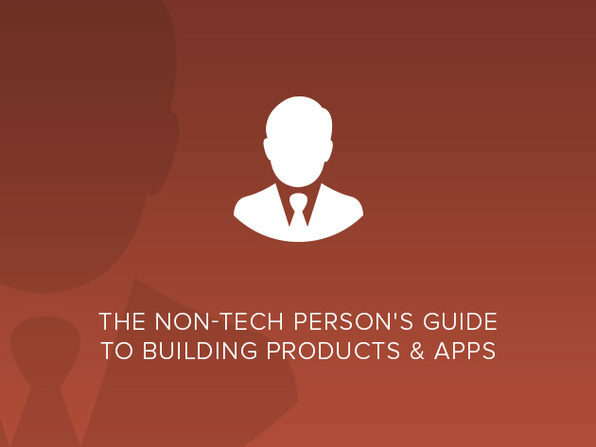 Understand how you want to build your app: choose your platform, hire in- or out-house, etc. Source online contractors using platforms like Elance, Upwork, etc. Master important best practices: implementing good design, corresponding w/ customers, etc. 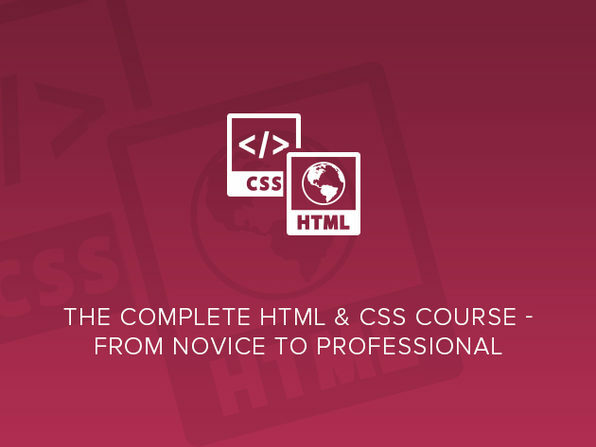 Learn everything you need to know to become a bona fide expert on HTML and CSS coding, which form the foundation of any strong Web development repertoire. From structuring a simple webpage using basic HTML to manipulating CSS to stylize your page’s aesthetics, you’ll gain the skills necessary to get started on your coding journey or—if you’re already a seasoned programmer—to take them to the next level. Style your webpages using CSS: utilize selectors, modify dimensions, customize text & fonts, etc. Contact the instructor directly to ask questions, get help, etc. You can spend all the time in the world learning the theory behind coding apps, but the most effective path towards mastery? Getting your hands dirty building real, working apps. This course walks you through the essentials: programming in Objective-C and Swift, using the Xcode IDE, and much more. 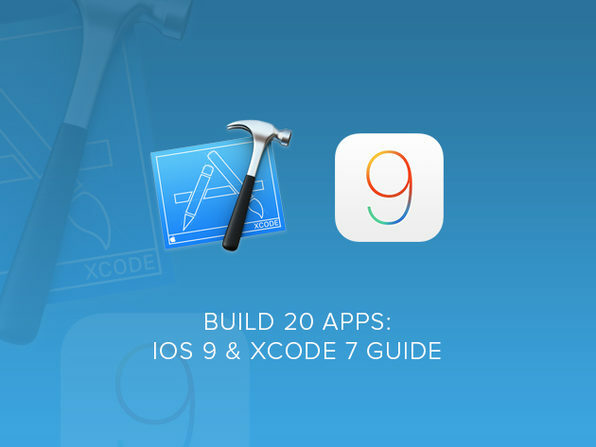 You’ll apply those lessons in creating 20 iOS 9 apps throughout the course—a giant step towards building the next hot app to light up the iTunes Store leaderboard. Create a wide range of apps: simple games, random value generators, etc. Master all objects, actions & outlets possible in app development: displaying text, using if statements, detecting shake gestures, etc. From Airbnb to GitHub, many popular sites today are built upon Ruby—an agile, easy-to-learn programming language that allows developers to easily create powerful apps in no time. With this course, you’ll learn everything from how to read and format Ruby syntax to debugging your code, establishing a knowledge base that will prove invaluable as you work to jumpstart your development career or refine your existing programming skills. 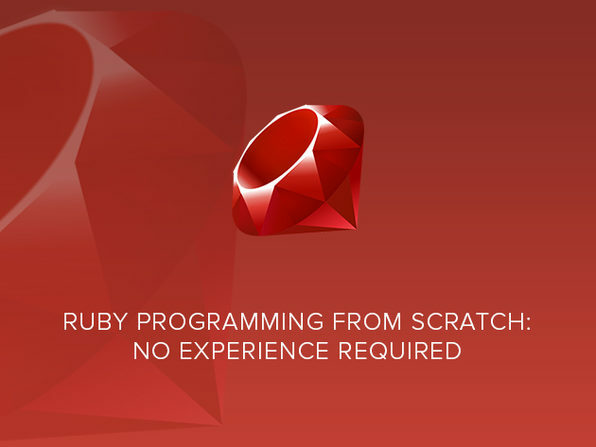 Take user input, apply Ruby methods, utilize conditional statements, etc. Understand advanced Ruby concepts such as operator overloading, freezing objects, etc. 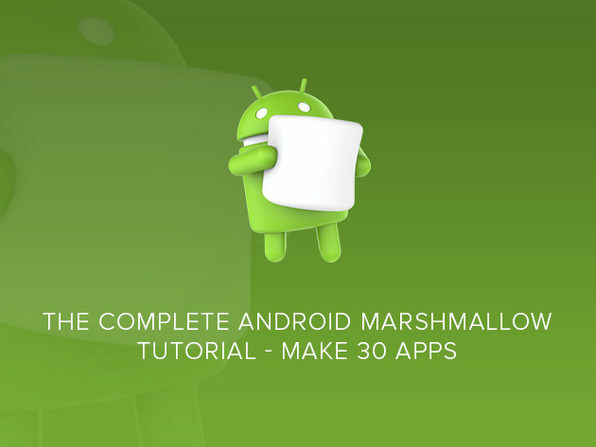 Lollipop is so 2015—get in on the latest version of Android with this course covering all things Android Marshmallow. With detailed tutorials on how to build 30 apps for Marshmallow ranging from a simple “Hello World” app to a more complex interview app, you’ll not only gain a valuable skill set, but also burnish your employability and competitiveness as a mobile developer.